When Do I Need a Prenuptial or a Postnuptial Agreement in Florida? Family lawyers often are asked questions about prenuptial and postnuptial agreements. A prenuptial agreement occurs between individuals who are planning to marry. It deals with the obligations and rights of the parties in the event that they either die or divorce. A postnuptial agreement deals with the same issues, but occurs after the parties have been married. The questions that divorce attorneys in Palm Beach County and elsewhere receive generally about these agreements are whether such agreements are enforceable under Florida divorce law (they are if certain requirements are met) and whether and why to have a prenuptial or postnuptial agreement. I recently came across a blog that was titled: “Eight Reasons Why You Should Have a Prenup”. Schedule a Personalized Assessment With an Attorney to Create Your Agreements Now! You are much wealthier than your partner. A prenuptial agreement can ensure that your partner is marrying you for who you are, and not for your money. You earn much more than your partner. Prenuptials can be used in many states to limit the amount of alimony that is payable. You are remarrying. When you remarry, your legal and financial concerns are often very different than in your first marriage. You have children from a previous marriage, support obligations, and own a home, or other significant assets. A prenup can ensure that when you pass away, your assets are distributed according to your wishes, and that neither your first family, nor your new family are cut off. Your partner had a high debt load. If are marrying someone with a significant debt load, and don't want to be responsible for those debts if your marriage ends, then a prenup can help ensure that this does not happen. You own part of a business. Without a prenuptial, when your marriage ends, your spouse could end up owning a share of your business. Your business partners may not want this to happen or you may not want this to happen. A prenup can ensure that your spouse does not become an unwanted partner in your business. To prevent your spouse from overturning your estate plan. A prenuptial agreement can ensure that your estate plan works, and, for instance, ensure that a specific heirloom remains in your family. You are much poorer than your partner. Just as a prenuptial agreement can be used to protect your spouse, who is well off, a prenup also can be used to ensure that a partner, who is weaker financially, is protected. If you plan to quit your job to raise children. Quitting your job will negatively impact your income and your wealth. Prenuptials can ensure that the financial burden of raising children is shared fairly by both parents. All these reasons for a prenuptial agreement also are valid for a postnuptial agreement. 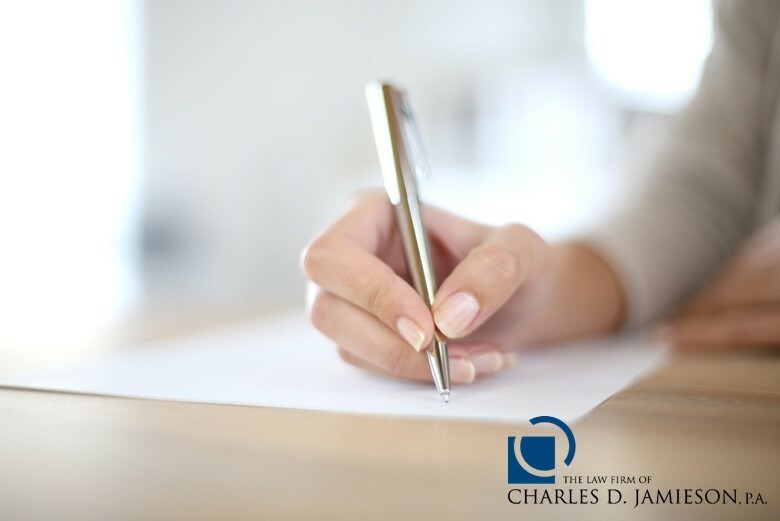 Circumstances change during a marriage and one or more of the above reasons may be compelling enough for the married couple to engage in a postnuptial agreement. As financial circumstances worsen in this country, family attorneys around the country may be seeing more individuals seeking out prenuptial or postnuptial contracts.